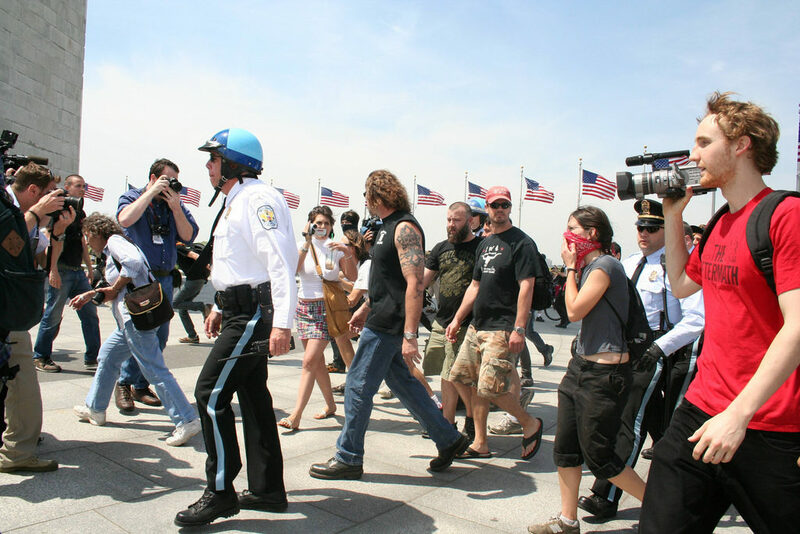 From “Juggalos” and “patriots” on the National Mall to “progressives” in front of the White House, different groups will share the nation’s capital this weekend on behalf of very different causes. Washington, D.C. is no stranger to protesters, but how does the National Park Service handle requests for “America’s front lawn”? And how does the district’s law enforcement prepare for these gatherings? Kojo discusses the city and park service’s plans for protests ahead of a busy weekend, and the lessons that were learned from recent violent protests in Charlottesville, Va. and on Inauguration Day in D.C.